As this year comes to a close and folks all over the world are feasting and drinking, as they might each to his own culture, I thought a worldbuilding blog post about worldwide eats and drinks might be interesting. I've had a little look around and, avoiding the Disney Epcot links, picked out a few I thought might be informative. Useful to the game prepper? I think so, insofar as a GM has to have some idea of what folks might be eating not only where the PCs are but also to help distinguish traveling NPC that might turn up. As well as to add some depth to the cargoes of trade ships. 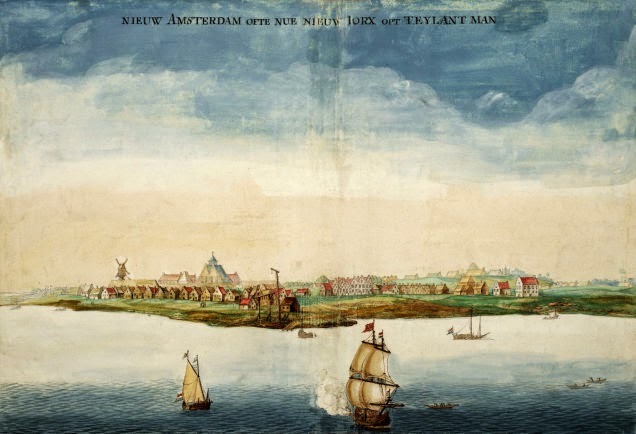 In any event, the first link to check out is from the potsdam.edu website and is on the rather broad topic of "History of Alcohol and Drinking around the World," an article by David J. Hanson, Ph.D. Learn what you can here. The second link, from the New York Times website, is to an article titled "Rise and Shine: What kids around the world eat for breakfast." Read more here. Finally, from the National Geographic website comes an interactive infographic that will have you tooling around it for hours. 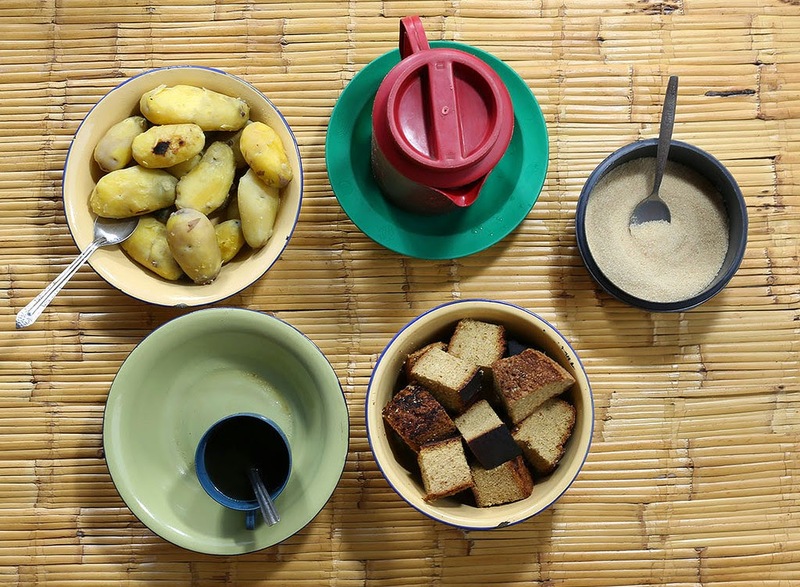 Check out "What the World Eats" here. So have a safe and Happy New Year! A couple from the Medievalists.net website then a quiz. 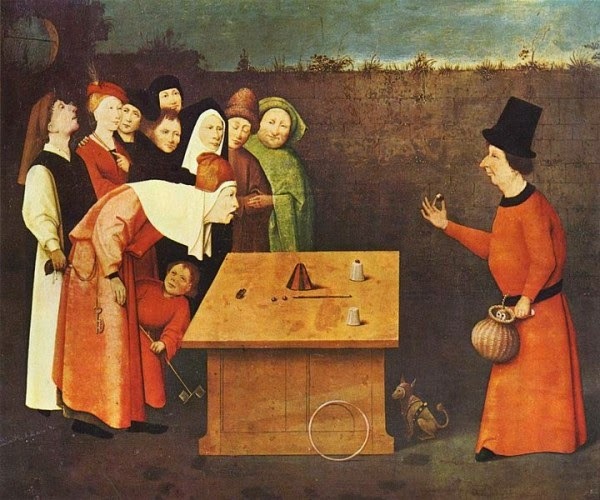 First, "Medieval Magic Tricks" here. 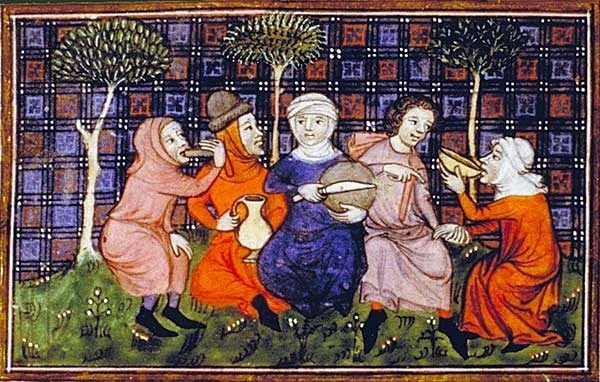 Also, "Hearing, smelling, savoring, and touching in Chaucer’s Canterbury Tales" here. Finally, "Which Ancient Civilization Suits You Best?" here. 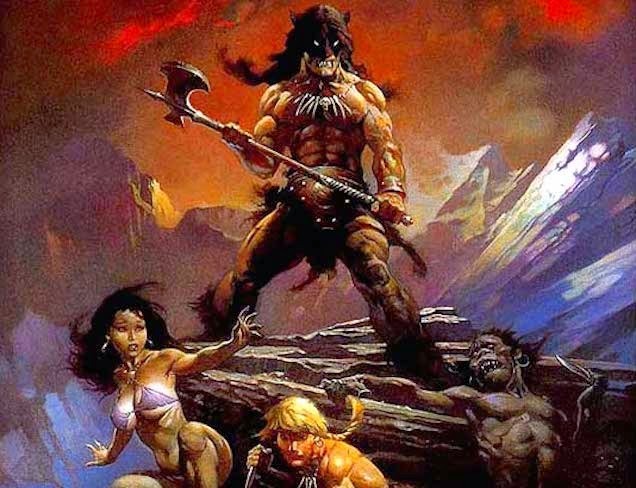 Recently reported on io9.com, "Sony's Letting Robert Rodrgiuez Finally Make Fire and Ice." Read more here. If you enjoyed how Leverage (2008-2012) was created and written, you'll probably also enjoy the new series The Librarians (2014-), as John Rogers is at the helm again. It's based on several Noah Wyle made-for-TV movies. Check the details on IMDb here. Finally, Sploid featured what Jesus Diaz describes as "The most amazing and inspiring vision of the future I've ever seen." See more here. 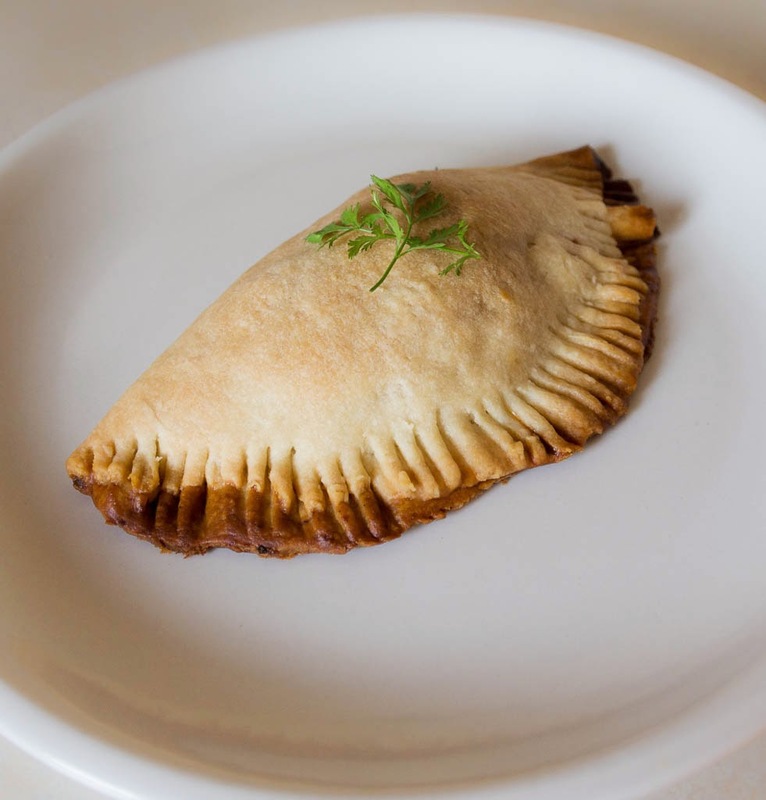 Over on the Medievalists.net website, they share a tasty pasty recipe here. 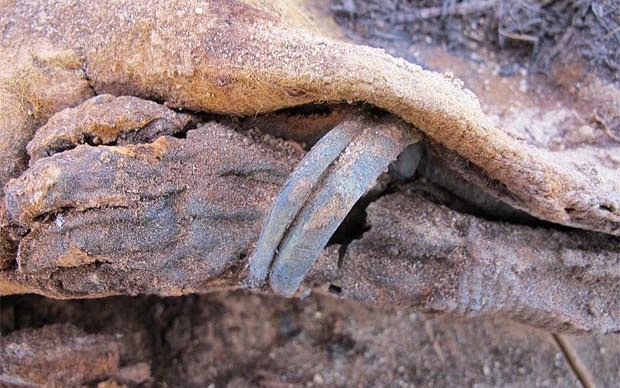 Also, archaeology.org takes a look at the "Seaton Down Hoard" here. Finally, on io9.com, they have a recent pictorial article on "America's Biggest Cities, Back When They Were Tiny Villages" here. Over on the jpl.nasa.gov web pages, it's been reported that "NASA Rover Finds Active and Ancient Organic Chemistry on Mars" here. Also, on namecraters.carnegiescience.edu, they'd like you to participate in a contest to name a crater on Mercury here. 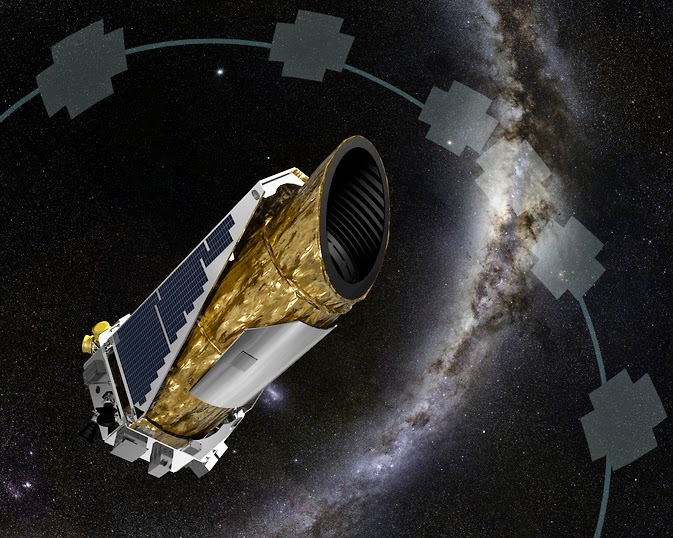 Finally, on the NASA website proper, "NASA’s Kepler Reborn, Makes First Exoplanet Find of New Mission" here. 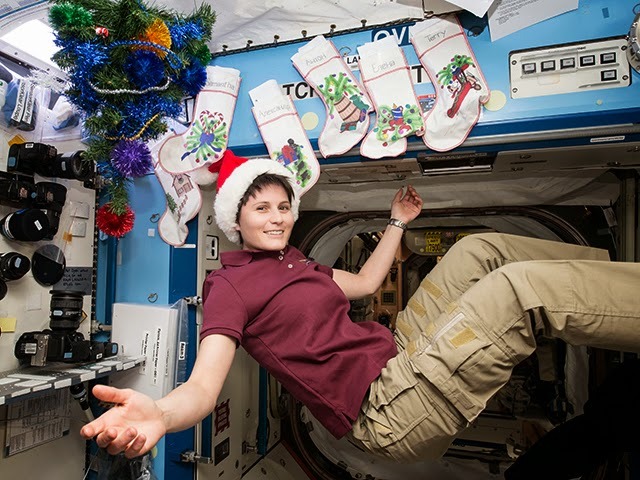 Bonus: Let's have a final Saturday in Space XMas post of the ISS decorations for the holidays here. 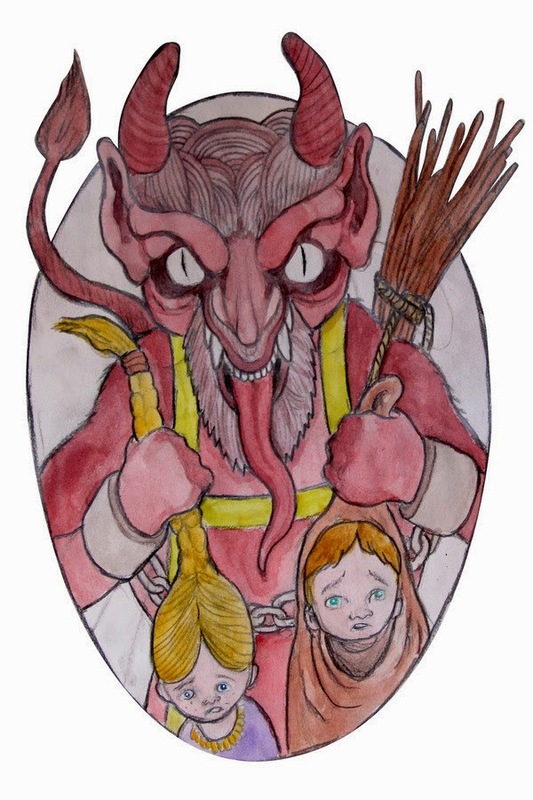 Over on the most excellent Atlas Obscura there was an article from last year detailing "The Monsters of Christmas" here. Also, here's a sad but uplifting tale of a "monkey at Kanpur train station in India [who] saves the life of another monkey who had fallen unconscious on the tracks after being electrocuted." Find out more here. 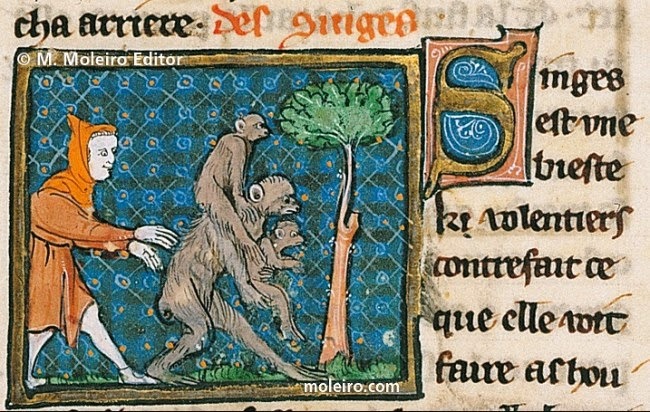 Finally, with more about monkeys, the Medievalists.net had a recent article titled "Animals in the Middle Ages: The Monkey" here. 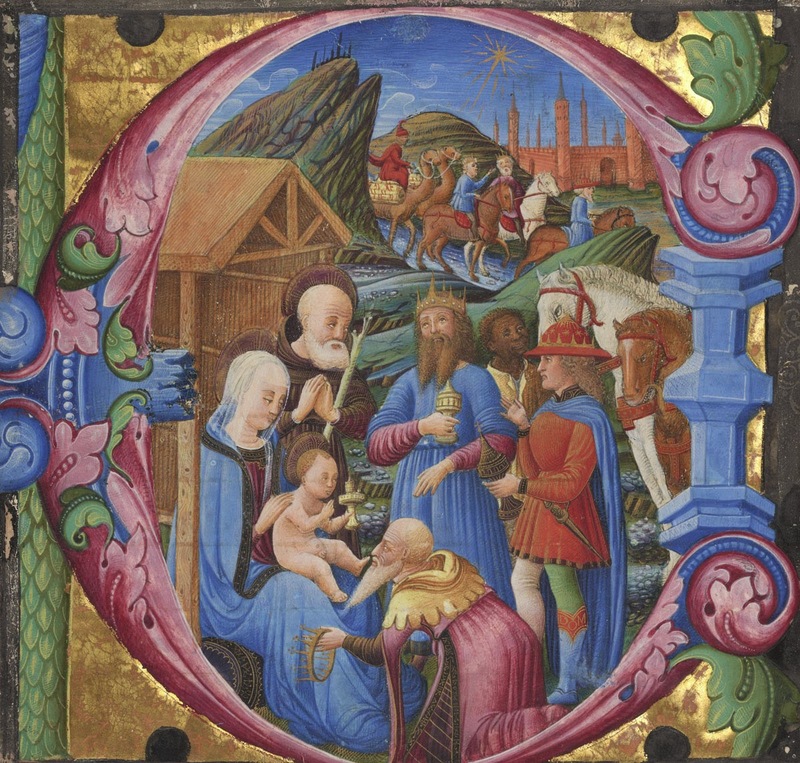 The Medievalists.net website has been sharing some wonderful Medieval Christmas stuff this year (and in years past) so I though I would recount some of their sharings here. We start with their heralding of "Gift Giving in the Middle Ages – new exhibition at The Getty" here but also include their counterpoint article "Bah! Humbug! 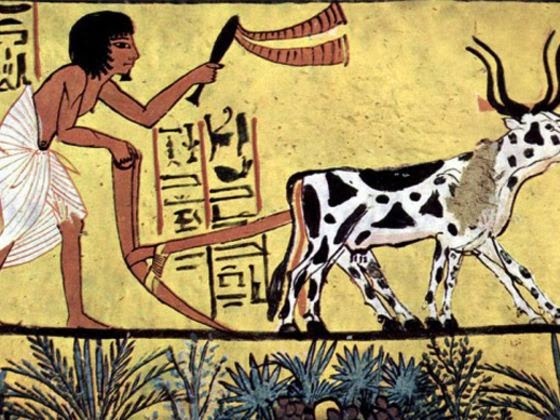 Complaining about holiday gifts 1600 years ago" here. Further, from 2011, they included a feature on "Medieval Christmas Celebrations" here. Finally, from 2010, they highlighted "Christmas in the Middle Ages" here including a video. Over on archaeology.org, a recent article discusses that a "2,800-Year-Old Farm House Will Be Preserved" here. Also, on the Telegraph website, they speculate that an "Ancient Egyptian burial site may contain one million bodies" here. 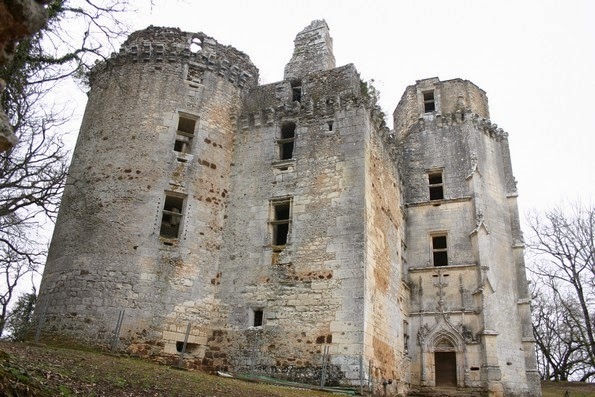 Finally, from a year ago, the Medievalists.net website has us "Exploring abandoned castles in France" here. 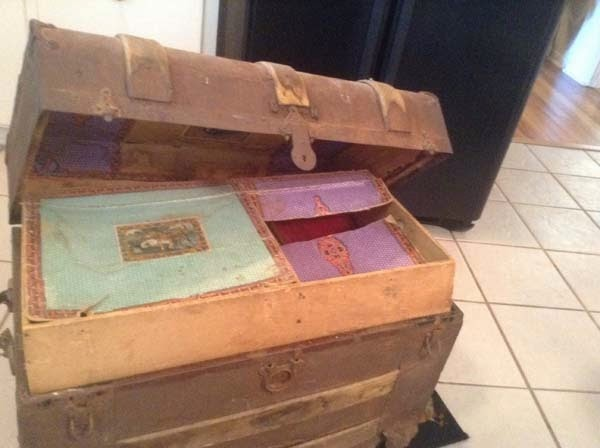 Over on Viral Nova, a recent article titled "After His Death, This Grandpa's Family Found A Trunk He Left Behind. What's Inside Is Fascinating" will give you some ideas for game props here. Also, on english-heritage.org.uk, there is a cool PDF titled "Introductions to Heritage Assets Pre-industrial Ironworks" here. 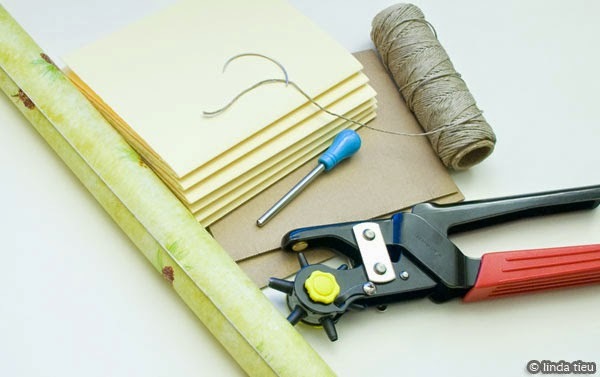 Finally, over on tortagialla.com, there is a nifty tutorial on chain stitch bookbinding here. Over on evanpalmercomics.com you can check out J.R.R. 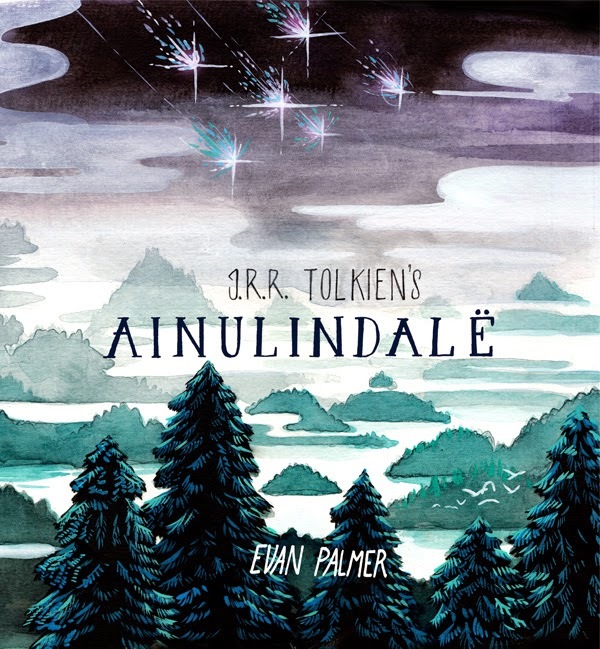 Tolkien's Ainulindalë adapted as a graphic novel here. Also, on the CGP Grey YouTube channel there is a video showing "The Lord of the Rings Mythology Explained." Enjoy. Finally, on Neil Gaiman's YouTube channel Neil Gaiman reads Jabberwocky. Enjoy. Recently on archaeology.org they took a look at "The Secret Strength of Roman Concrete" here. 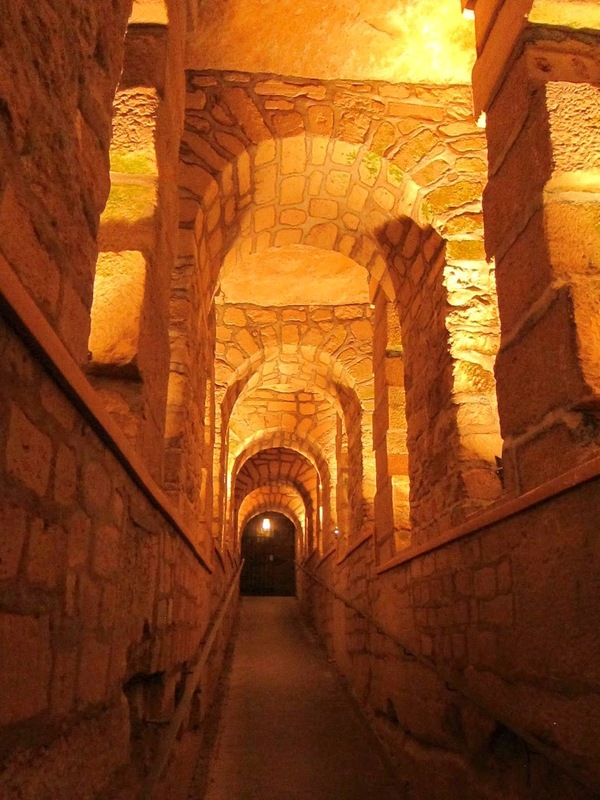 Also, on Boing Boing, an article by Mark Frauenfelder looks at his family's "self-guided tour through the Catacombs of Paris" here. 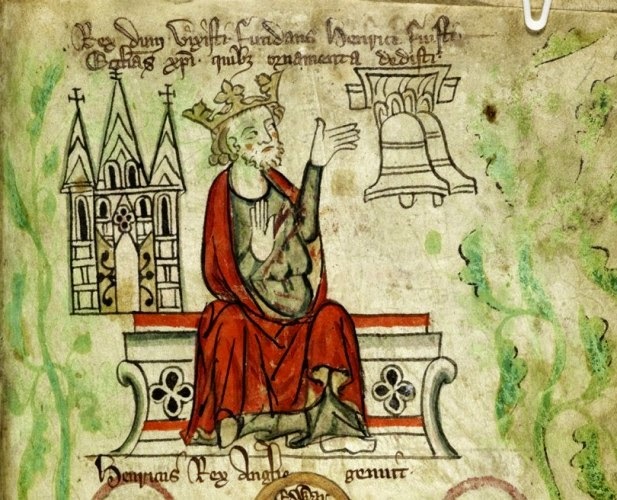 Finally, over on the Medievalists.net website, they examine "The King’s Courts and the King’s Soul: Pardoning as Almsgiving in Medieval England" here. 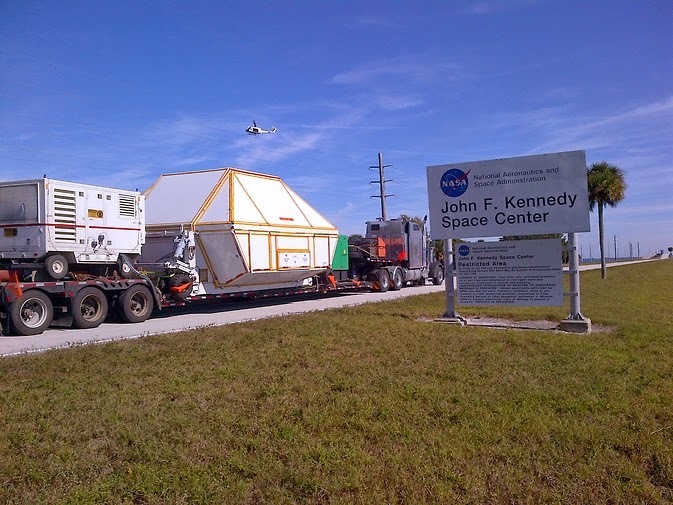 This week saw the return of the NASA's Orion spacecraft, so read more here. 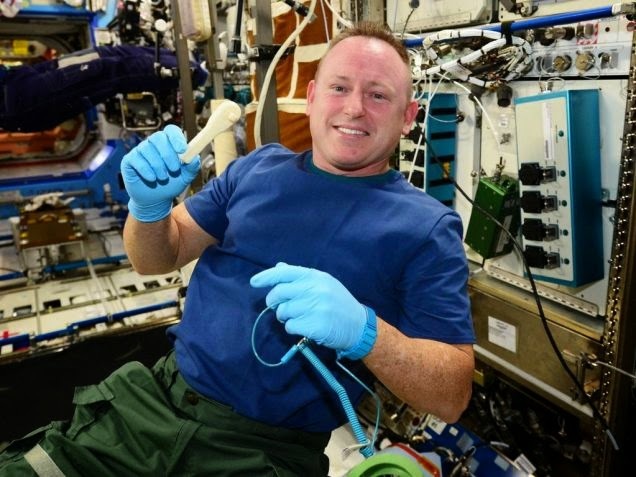 The ISS has a 3D printer recently used to fashion a needed tool. See more here. 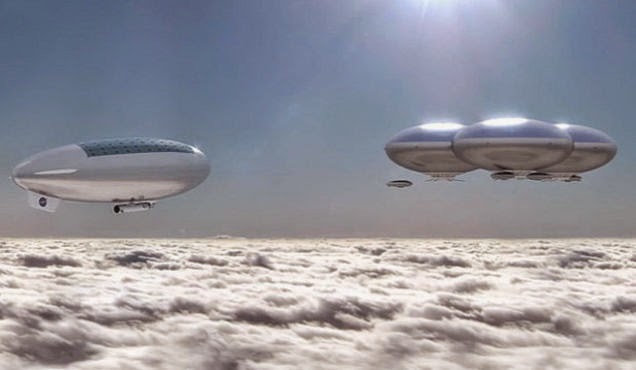 On io9.com, they recently speculated over "How NASA Could Build A Cloud City Over Venus" here. Over on the National Geographic YouTube channel is a wonderful video called "The Secret World of Dragonflies." Enjoy. 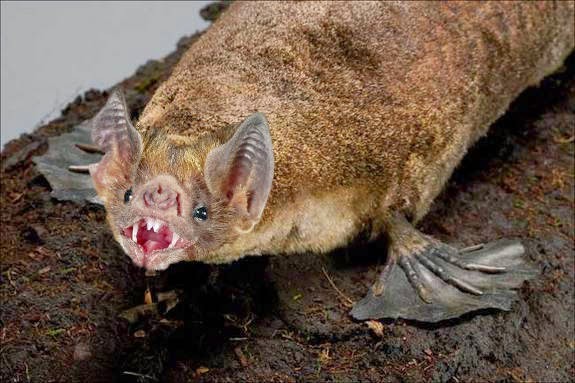 Also, over on girlsvineus.com, "These 25 animal hybrids are incredibly cool" here. 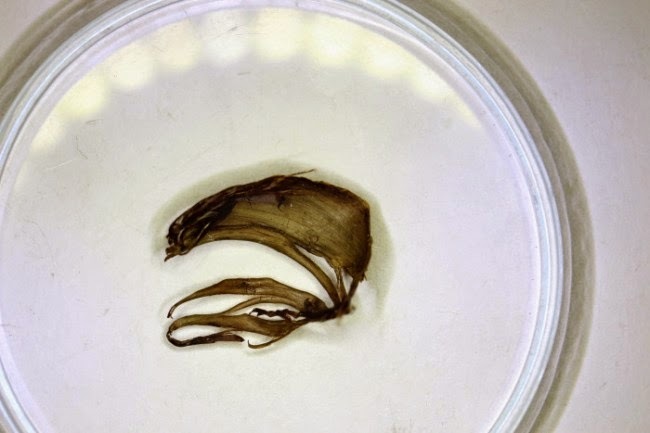 Finally, on the Medievalist.net website, they tell us about "The oldest Onion in Denmark" here. Starting on page 167 of a paper on academia.edu is a section titled "Arms and Armour: a Farewell to Persistant Myths and Misconceptions" by Dirk H. Breiding here. 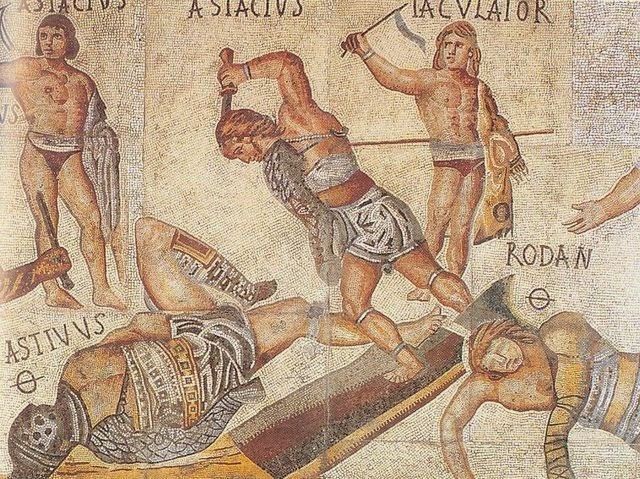 Also, check out this feature from August on the Medievalist.net website on "Famous Gladiators of Ancient Rome" here. Finally, also on the Medievalist.net website, there is a featured article from earlier this week on "Norse Elements in the work of J.R.R. 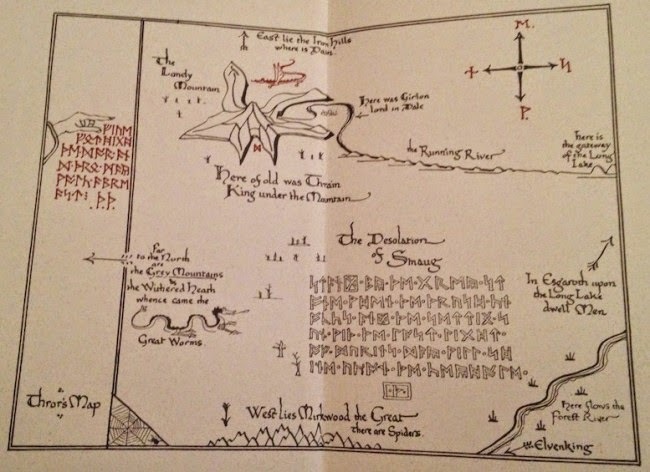 Tolkien" here. 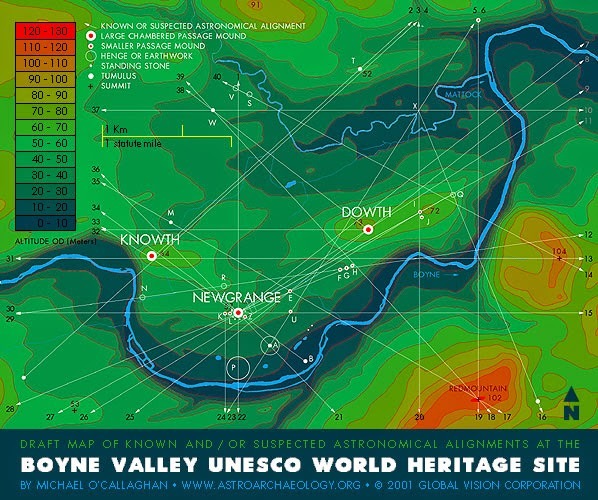 Not far north of Dublin City lies a prehistoric site in Ireland "dominated by the three well-known large passage tombs, Knowth, Newgrange and Dowth, built some 5,000 years ago in the Neolithic or Late Stone Age. An additional ninety monuments have been recorded in the area giving rise to one of the most significant archaeological complexes in terms of scale and density of monuments and the material evidence that accompanies them. The Brú na Bóinne tombs, in particular Knowth, contain the largest assemblage of megalithic art in Western Europe." Learn much, much more here. For those who don't have time to create their own Tabletop RPG Setting or simply have a hankering to allow players to explore Middle-earth, one of the easiest ways to do so is to get hold of some old Middle-earth Role Playing (MERP) games books. Licensed by Iron Crown Enterprises (I.C.E.) 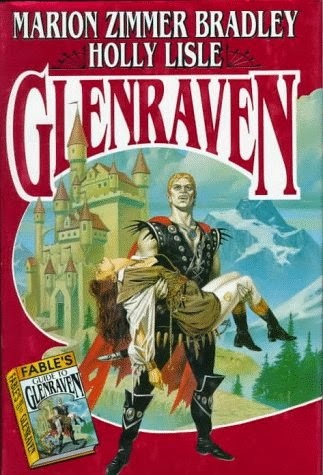 from 1984 through 1999 from Tolkien Enterprises, the setting detailed by I.C.E. spans much of J.R.R. Tolkien's The Lord of the Rings and The Hobbit works. If you go this route, just look for some of the (admittedly expensive) out of print books on eBay. The I.C.E. website has some alternate suggestions for resource materials here. 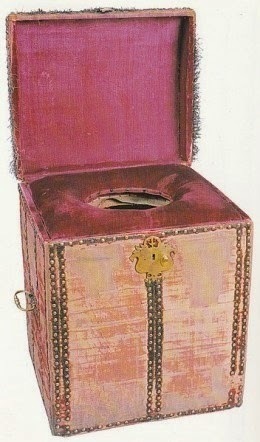 There is a good guide to the products and what is in them over on waynesbooks.com here. One eBay auction I saw here seems to be offering much more than what is supposed to come in the basic boxed set. I'd send a question to that seller before committing to buy it though. Over on the Medievalist.net website, they recently featured an article from the Journal of Gender Studies titled "Medievalism and the Fantasy Heroine" by Jane Marianna Tolmie here. Also, on that same site last month, they featured a Master's Thesis titled "An actress’ approach to the role of Eleanor of Aquitaine in The Lion In Winter by James Goldman" by Roxanna Prosser here. 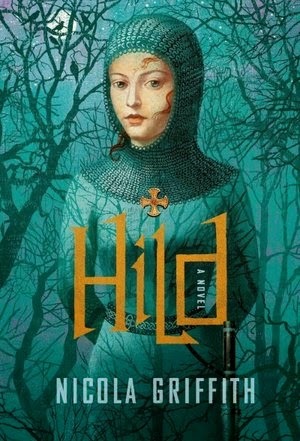 Finally, last month on NPR they had a review of Nicola Griffith's Hild here. 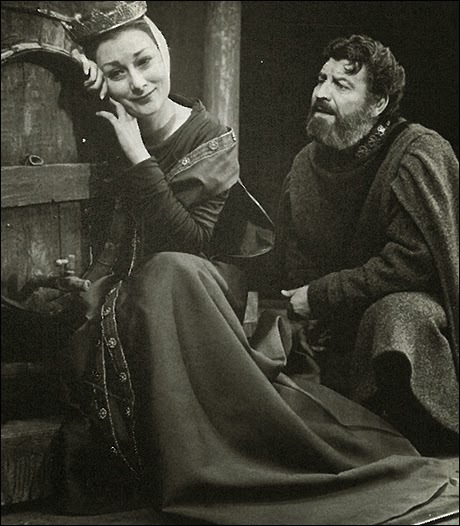 Over on Life Buzz, they expound on "20 Reasons Why You Would Not Have Kissed Shakespeare (Or Anyone Else In The Middle Ages)" here. 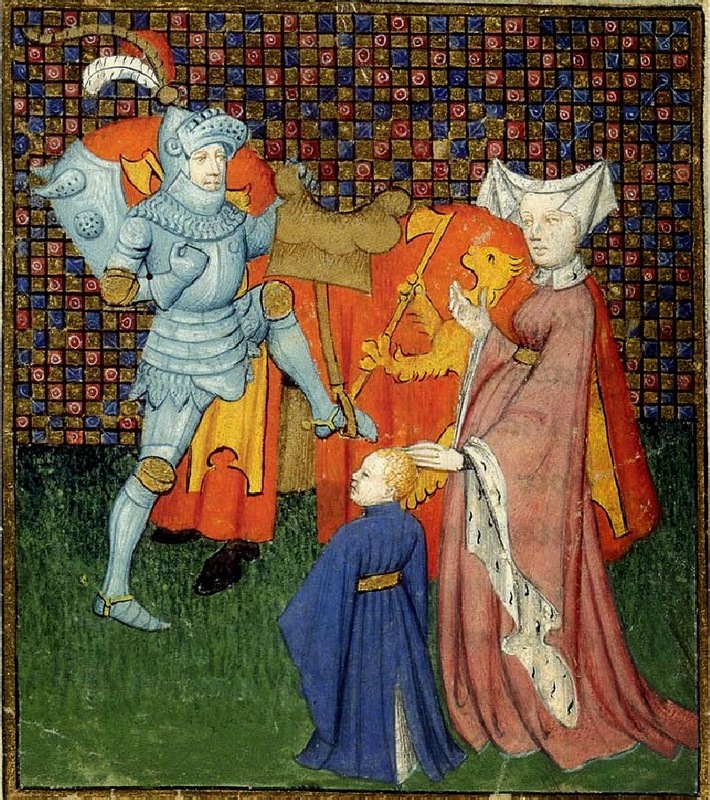 Over on the Medievalists.net website, a recent feature discusses "Fashioning the Middle Ages: Teaching Medieval Culture Through Clothing" here. 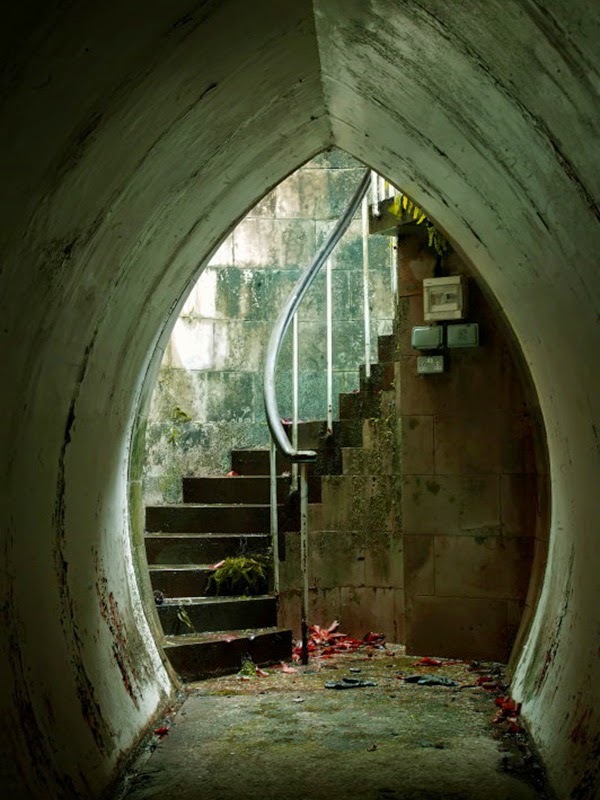 Finally, Sunny Skyz tells us in a pictorial article of "A Secret Ballroom Built In The 1800s Lies Under A Lake, Guarded By Neptune" here. Saturday in Space - Orion!